Like most people out there, I enjoy a solid meme. One of my favorite memes all though it is a bit old is the "Name A More Iconic Duo" meme. 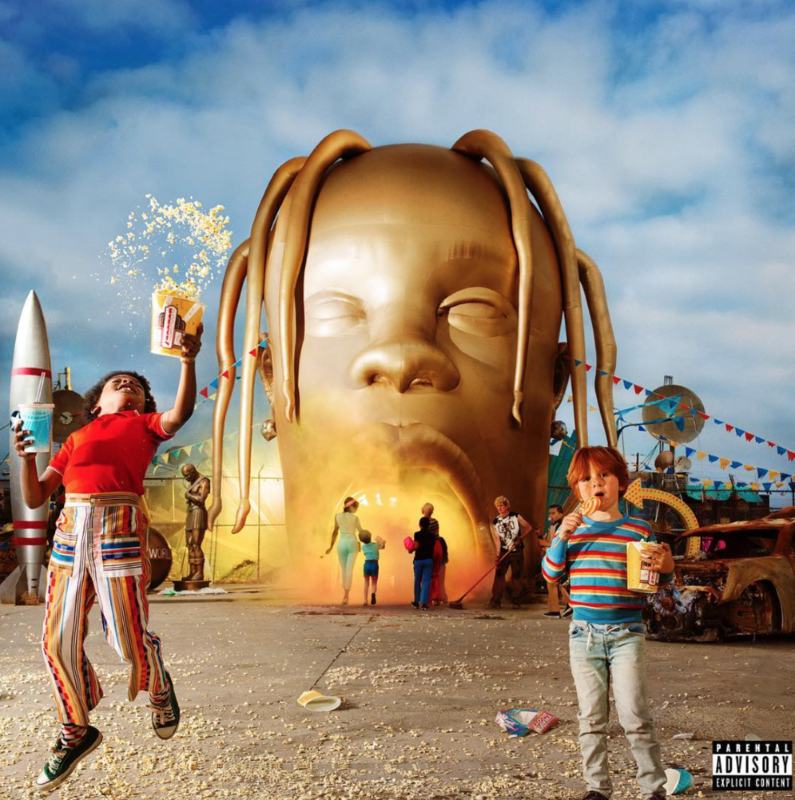 You know the one where people name better duo's than Kylie and Kendall Jenner. Honestly, some of the ones people come up with are hysterical. Also, there are so many other famous duos that beat Kendall and Kylie by a long shot. Since I love this meme so much, I decided to search the internet for the true iconic duo. 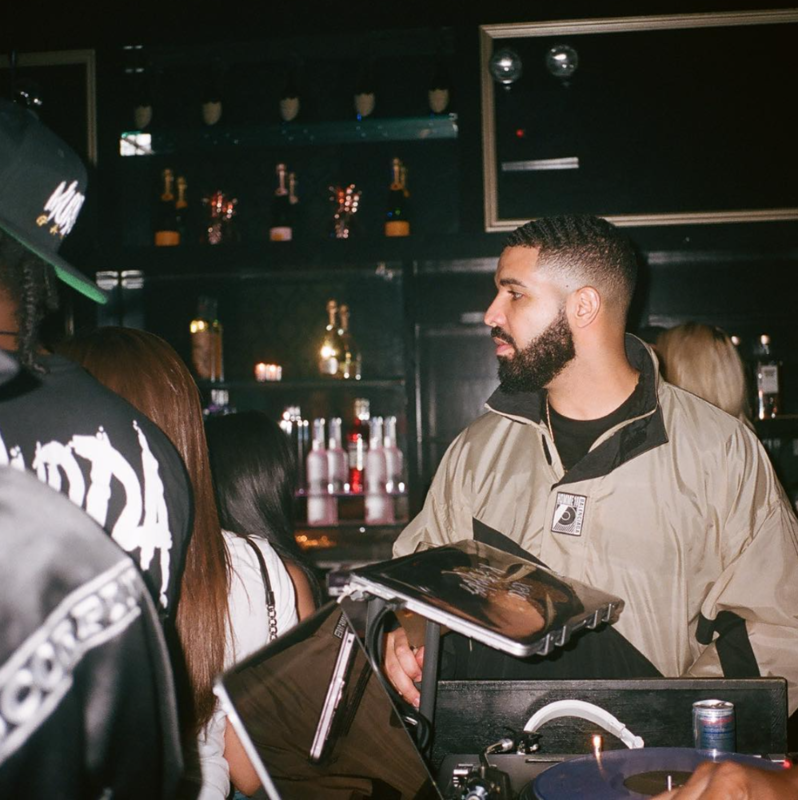 Here are the top ten duos leading all the way up to the most ultimate duo to ever exist. 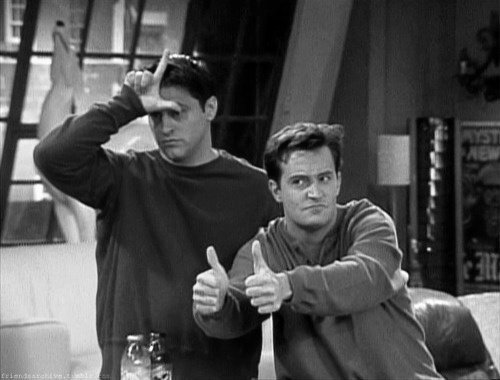 FRIENDS would not be the same without this bromance. With Joey's cluelessness and Chandler's sarcastic and dry humor, they have kept generations entertained for decades. To some, Joey's comments may be out there but Chandler always found a way to make joke out of it no matter how serious Joey was trying to be. God Bless this bromance! There is a meme out there, that Andy and April are the human example of what a marriage between a cat and dog would look like. This could not sum up their relationship any better! 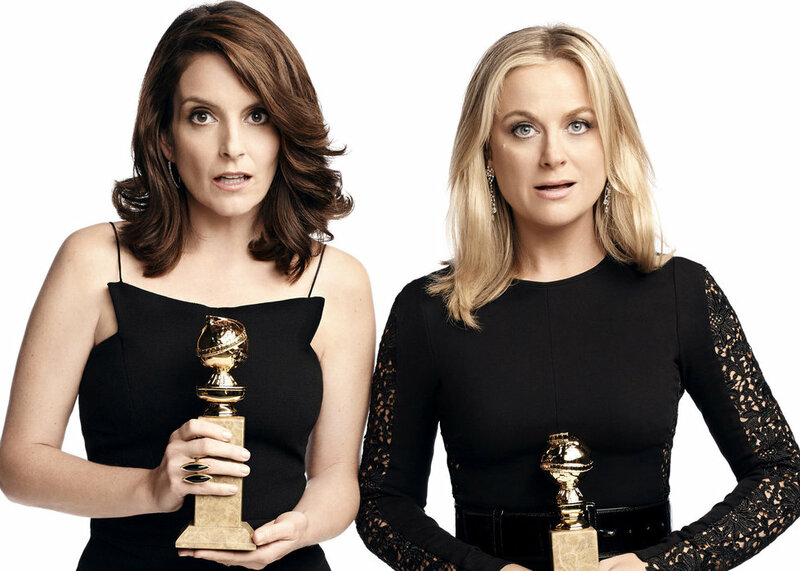 They are both weird but they bring out the best of each other which also happens to make any Parks and Rec fan laugh out loud every time. 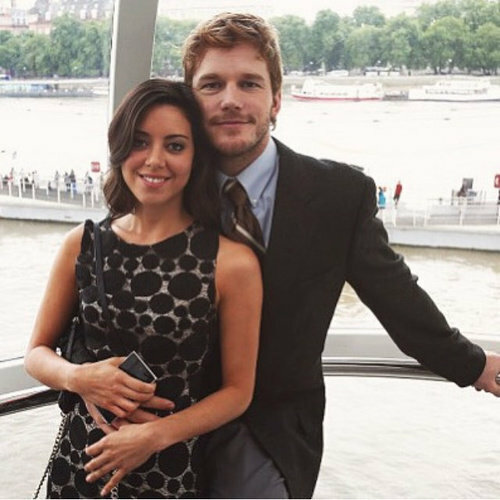 Honestly, I would love to see Chris Pratt and Aubrey Plaza together in real life! After the drama that unfolded between Steve and Nancy in Stranger Things Season One, we all thought Steve was the classic 80's bad boy. When Season Two came around, we are all putty in Steve's hands after he took Dustin under his wing and protected him from the Demogorgon. 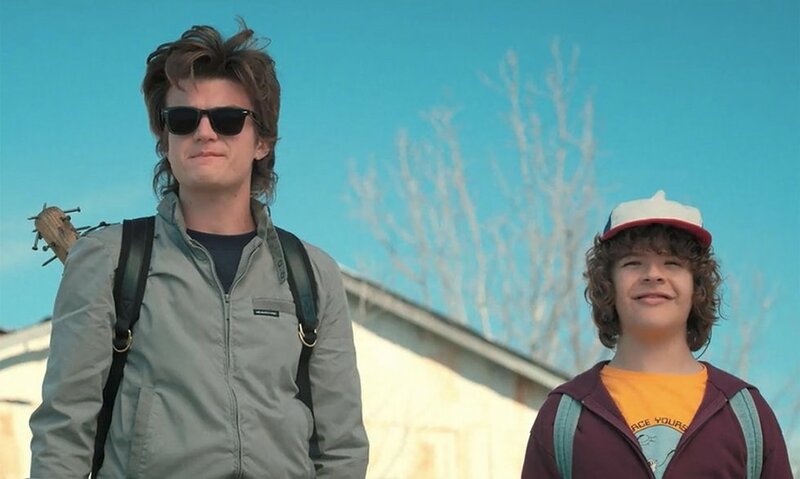 While I for sure did not see this duo coming, I fully support it and look forward to seeing what is in store for Dustin and Steve in the future. I've never met a duo that has inspired me more to pursue a job in the legal field. 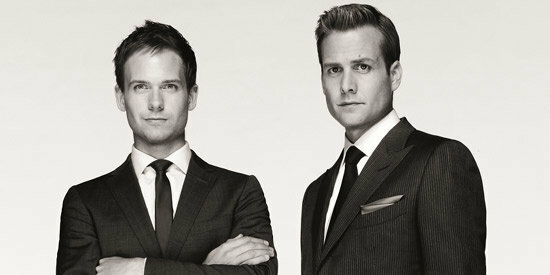 If you have no idea who Harvey Specter and Mike Ross are, I highly recommend heading to Amazon Prime Video and binging Suits for the next three weeks. Between Harvey's swagger and Mike's semi annoying intelligence, these two show New York whose boss. If you're in need of a good lawyer, find a team like Harvey and Mike. 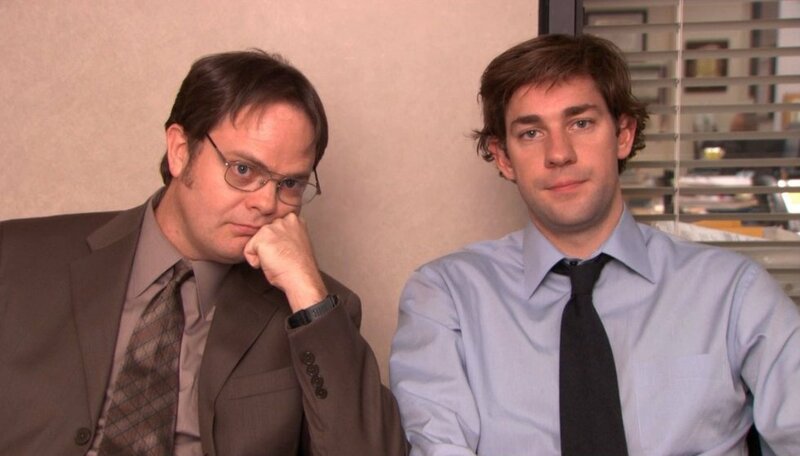 If we are talking about iconic duos, it would not be complete without Dwight and Jim. While they didn't really become friends until Season 9, their fights were iconic. Jim sending Dwight "faxes from the future", putting his stapler in Jell-O, wrapping his desk in wrapping paper, etc. If you don't love their conflict, you are not a true Office fan. Wayne's World, Party Time, Excellent. Party on Wayne and Party on Garth is a quote only the most cinematic enthusiasts will understand. 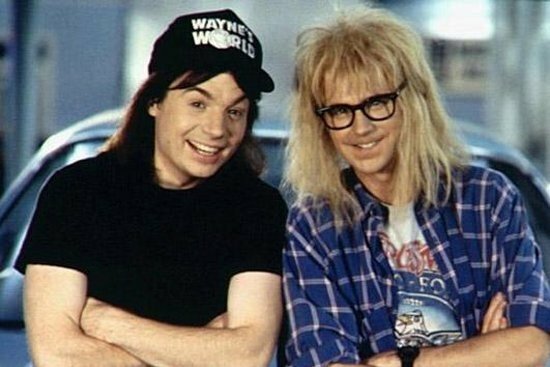 I forever love Garth and Wayne's bromance and their love for rock n' roll (especially their undying love for Queen and Alice Cooper). Keep on partying on Wayne and Garth! Probably the most history brother sister duo ever. 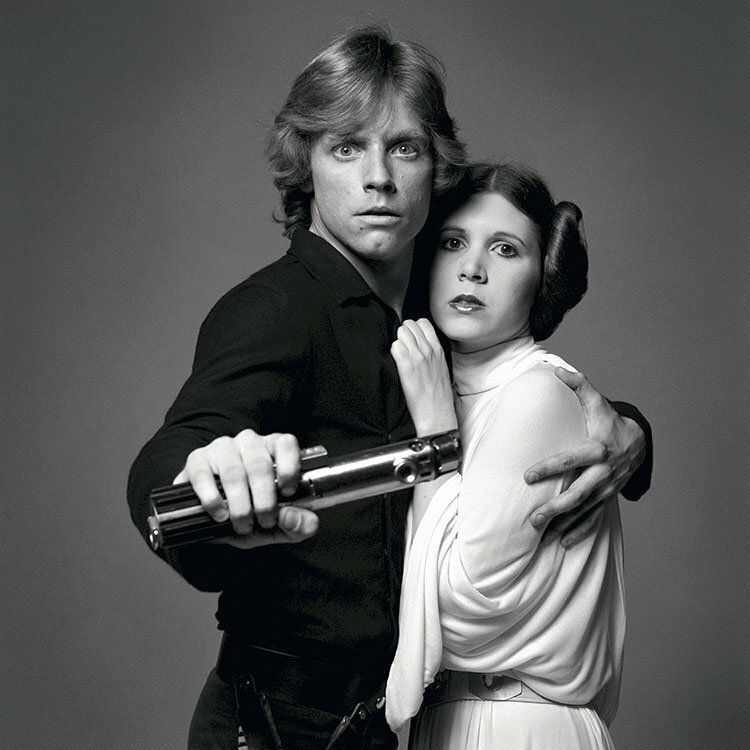 Still waiting for a sibling duo (besides JFK and Bobby Kennedy) to top Luke and Leia. The force is definitely strong with this duo. Amy and Tina! You need the classic blond and brunette best friend duo. Not only are they a classic duo, but they are hysterical every time they team up. If you don't believe me, please watch Baby Mama and Mean Girls again then get back to me. These two need a reality show together because I would pay money to see them interact on the daily. The way we think of rock music today is all because of the influence of these two. Paul McCartney and John Lennon will forever remain music legends in the minds of those who truly appreciate music in it's truest form. 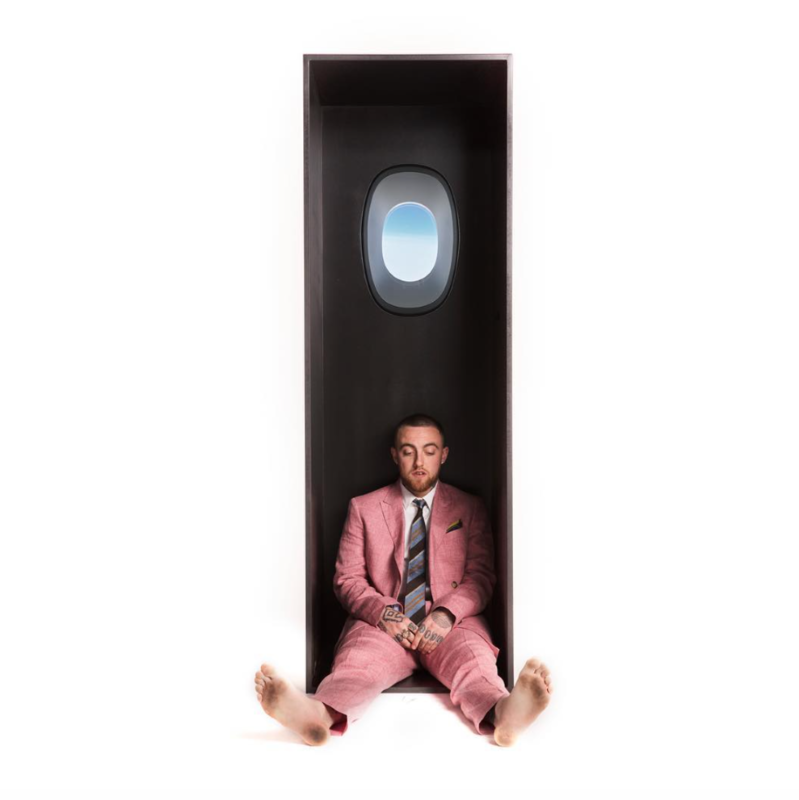 While these two did not always get along, they did manage in the times they did get along to produce some of the best music ever. 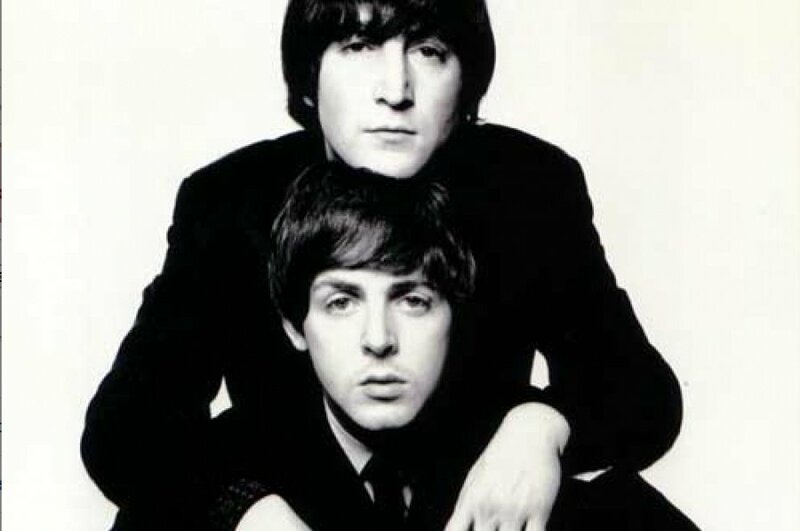 RIP John Lennon and thank God Paul McCartney is still gifting us with his existence. 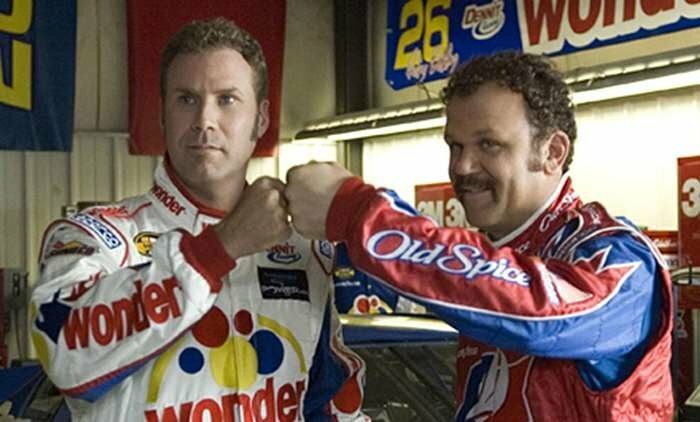 Drum roll please....Ricky Bobby and Cal Naughton Jr. are THE most iconic duo to ever come into existence. I have seen Talladega Nights countless times and can quote the movie forward and backward so these two are for sure my go to duo. Honestly though, anytime Will Ferrell and John C. Reilly team up they produce iconic duos who are bound to make you laugh until you cry. 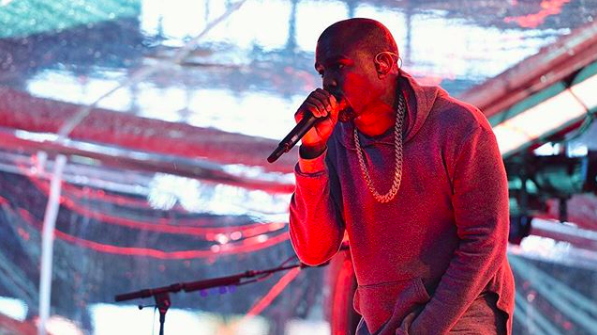 As Ricky Bobby would say, "If you're not first, you're last" so they are definitely first!